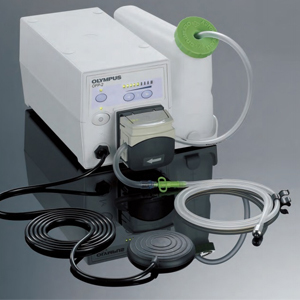 CO2 insufflation is becoming the standard-of-care for colonoscopy and balloon-assisted enteroscopy. 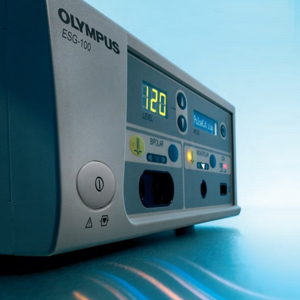 The UCR makes CO2 insufflation simple and easy, reducing discomfort to patients. 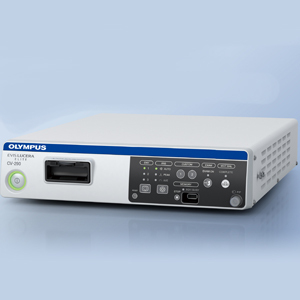 It is a simple-to-operate, compact device and can be operated by endoscopists with no additional technical support. Carbon dioxide (CO2) insufflation has been shown to improve intubation depth during balloon-assisted enteroscopy and reduces post-procedure pain. 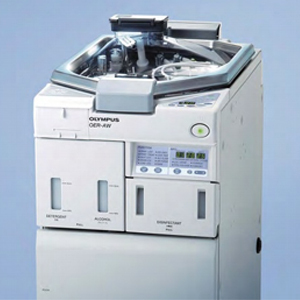 The UCR is designed to facilitate efficient CO2 insufflation, ensuring optimal patient outcomes. 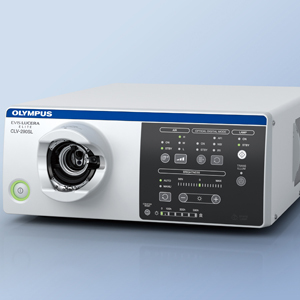 It is simple to operate, with a single button on the front panel to control gas flow, and is compact, allowing it to be incorporated into existing endoscopy stations. The UCR can be connected to a gas cylinder via a dedicated hose, or directly to the hospital’s medical gas supply; either procedure requires no additional technical support. CO2 is absorbed by the body 150 times faster than air, reducing patients’ discomfort due to intestinal distension during and after enteroscopic procedures. The UCR features a single button to start and stop the flow of CO2 on the front panel, making the device extremely easy to use. 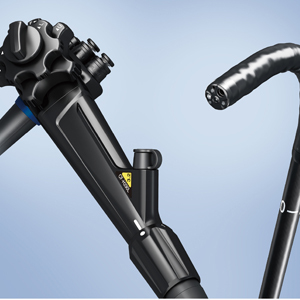 The UCR is small and compact and has been designed to fit easily into a standard endoscopy station, without the need for additional trolleys. The UCR is easily set up by connecting to a gas cylinder with a dedicated cylinder hose or by connecting directly to the hospital’s medical gas supply. 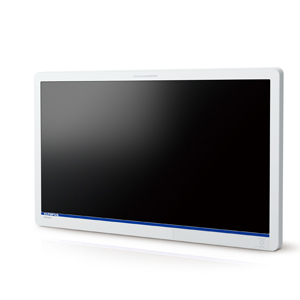 The UCR has a simple start/stop button on the front panel, enabling you to control gas flow rates efficiently and without distractions, and saving gas wherever possible. 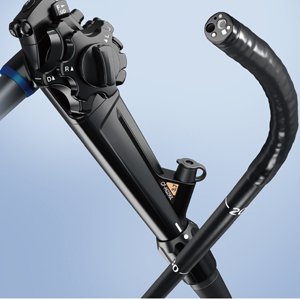 A dedicated cylinder hose ensures easy exchange of carbon dioxide cylinders. This procedure is simple, fast and does not require any technical assistance. 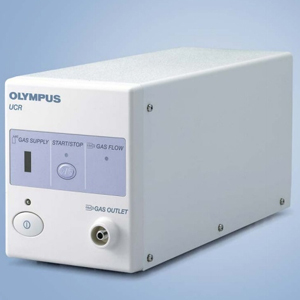 You can also connect the UCR to the hospital’s medical gas supply, ensuring an unlimited supply of gas, and meaning you do not have to change gas bottles during complex endoscopic procedures. 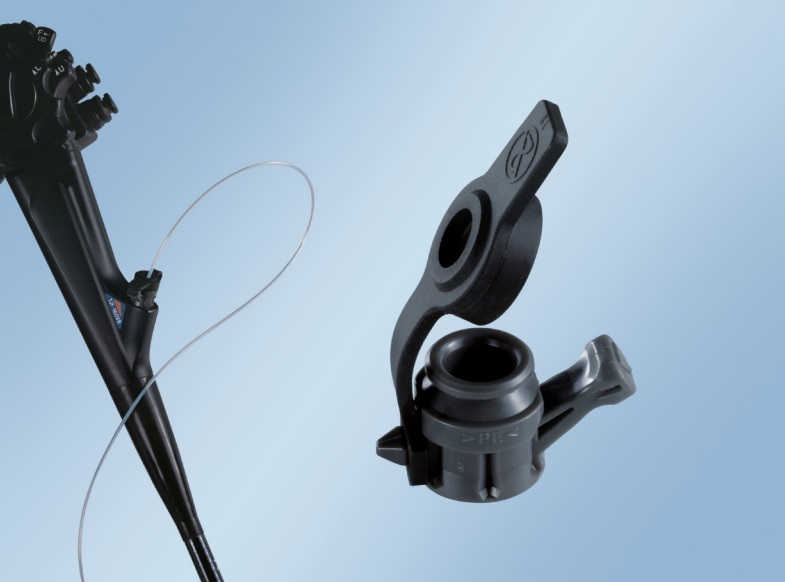 The UCR is compact in size and lightweight at just 4.9 kg, allowing you to incorporate it easily into your existing endoscopy station without the need for an additional trolley. 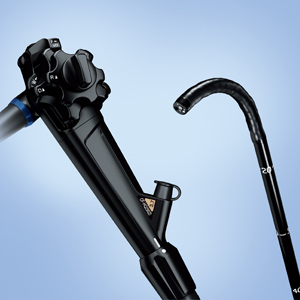 The UCR provides high gas flow rates, allowing you to rapidly insufflate patients, especially during colonoscopy.